Update: Back up to normal price, sorry! 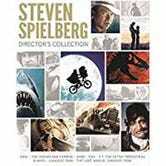 This 8-disc Blu-ray Steven Spielberg Director’s Collection includes a bunch of heavy hitters like Jaws, E.T., Jurassic Park and more, plus a ton of bonus content and special features. 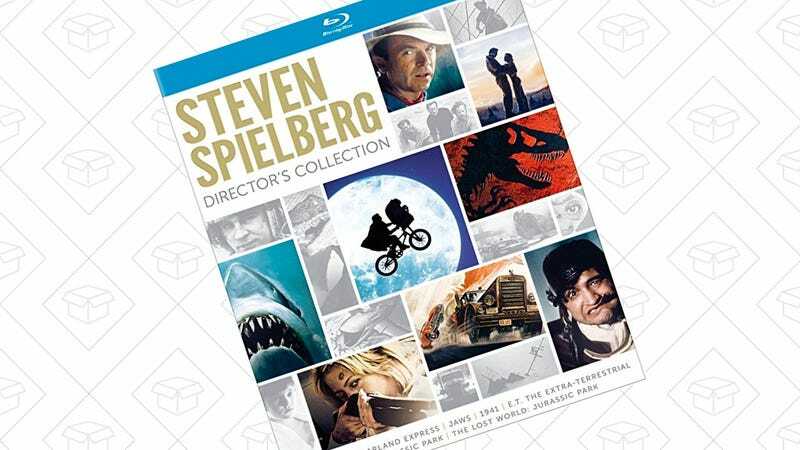 At just $23, this is a no-brainer.